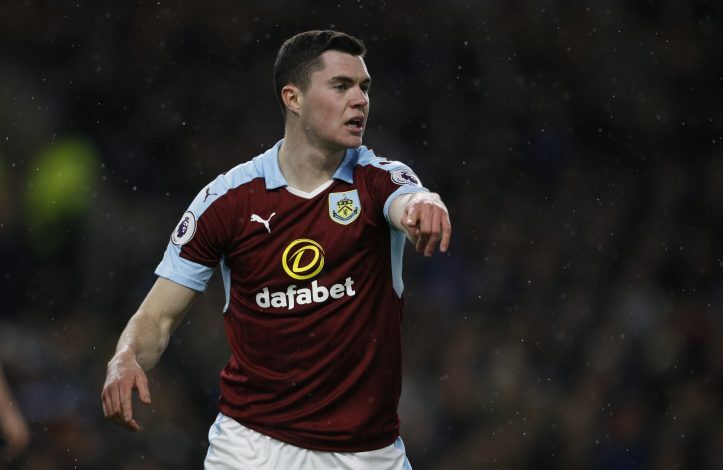 Michael Keane was among Manchester United’s most promising prospects three-and-a-half years ago, and yet he was given very few opportunities by David Moyes. But it went completely wrong when van Gaal took charge, as the Dutchman scrapped the recent England call-up too early. Keane was included in the Red Devils team which had to suffer bitter taste with a 4-0 EFL Cup defeat against MK Dons in August 2014. That was to be his last appearance for United, as he was sent on a season-long loan spell with Burnley. Keane didn’t disappoint his new employers, and since then, he has gone from strength to strength, securing a permanent move to Turf Moor. Louis van Gaal’s ridiculous decisions left Manchester United defensively weak when Mourinho took charge this summer. And it will probably cost the Portuguese boss around £20m to see off his former club Chelsea to Keane’s signature in the January window. The defender even caught the eye of Leicester this summer, and Everton were also believed to have shown interest on him. But Keane’s best achievement is that Big Guns like Chelsea are keeping tabs on him. And recent reports suggesting Manchester United are planning a move to re-sign the youngster prove the 23-year-old’s potentials. For a club that always focuses on bringing through their own youth products, Manchester United’s strategic blunders have affected them badly in recent seasons. The Pogba situation was not a good sign, but offloading local lad Keane before potentially buying him back is utter madness.